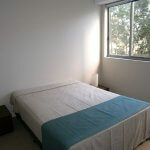 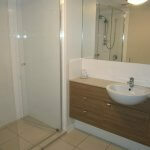 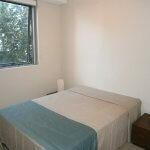 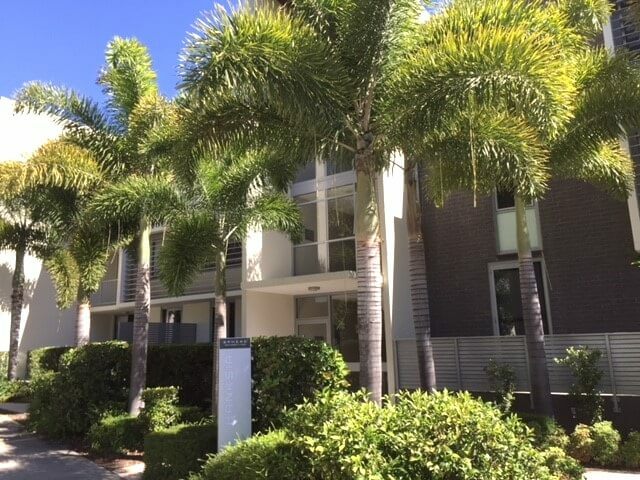 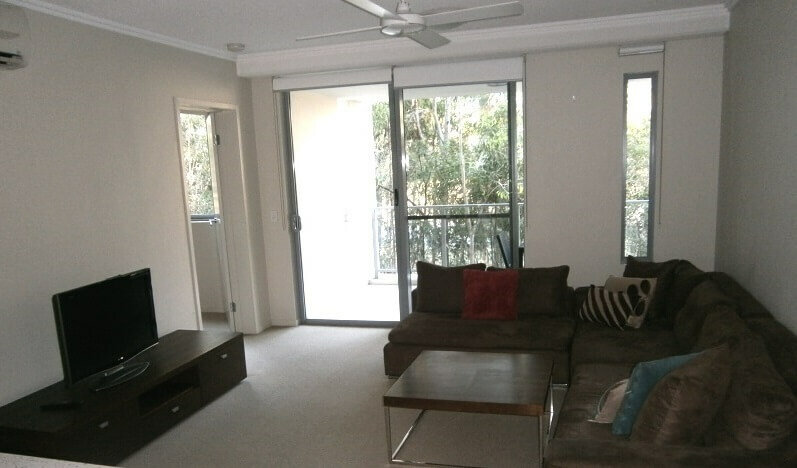 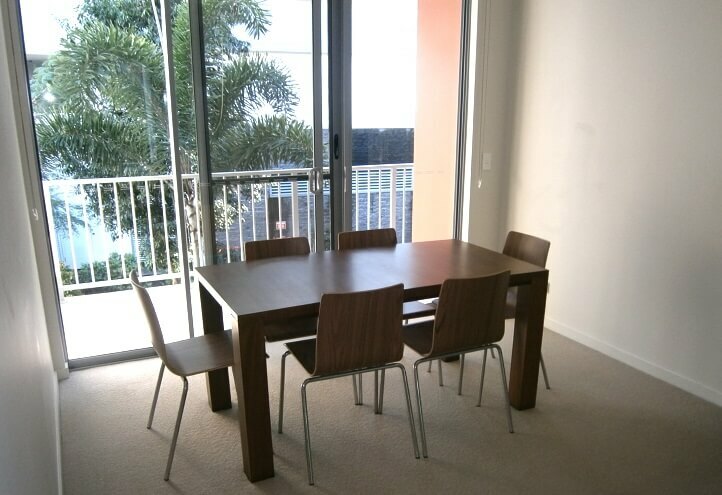 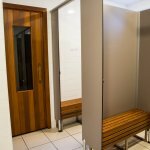 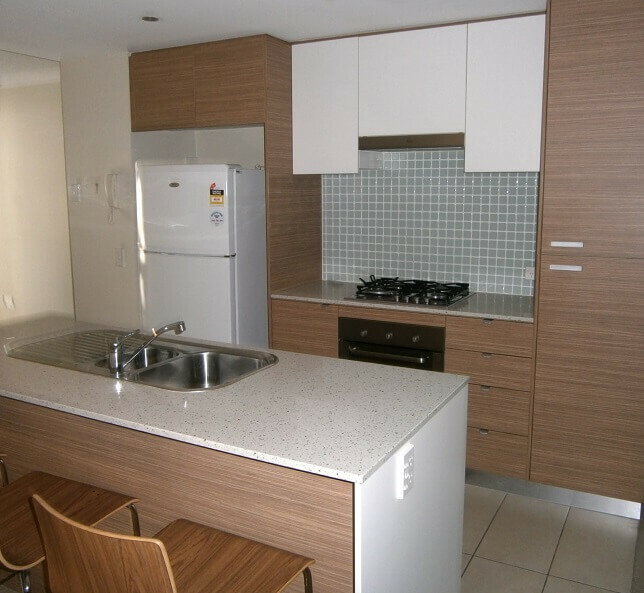 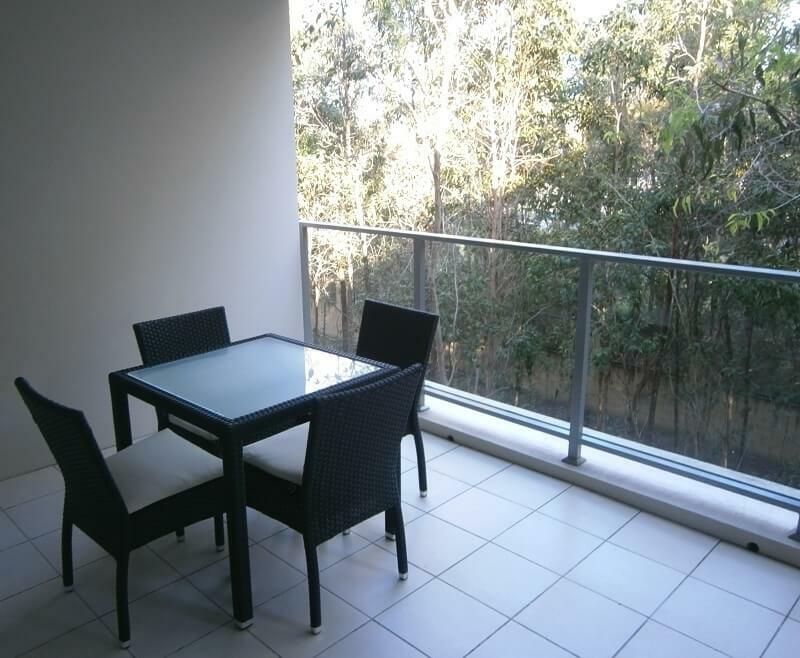 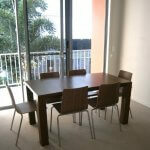 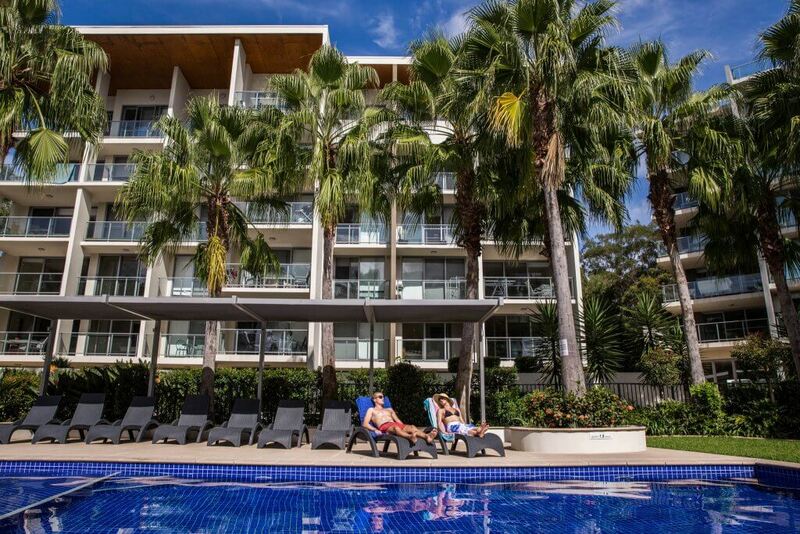 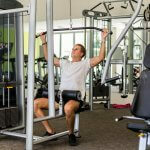 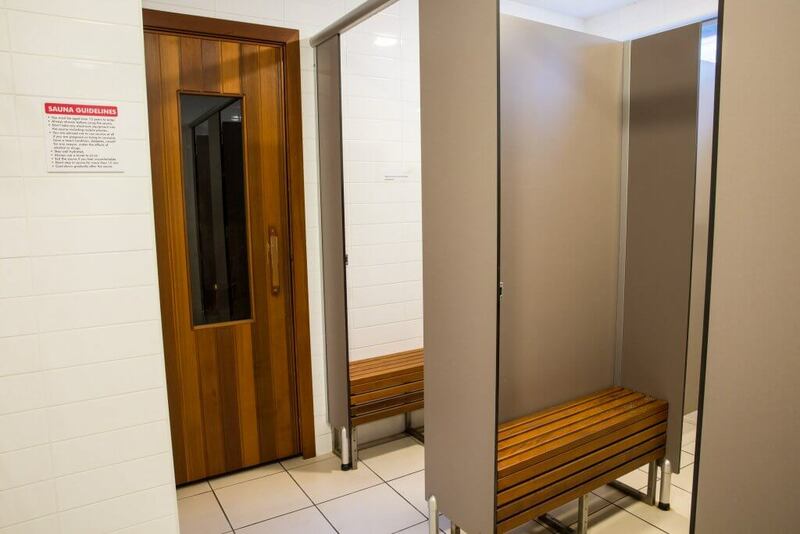 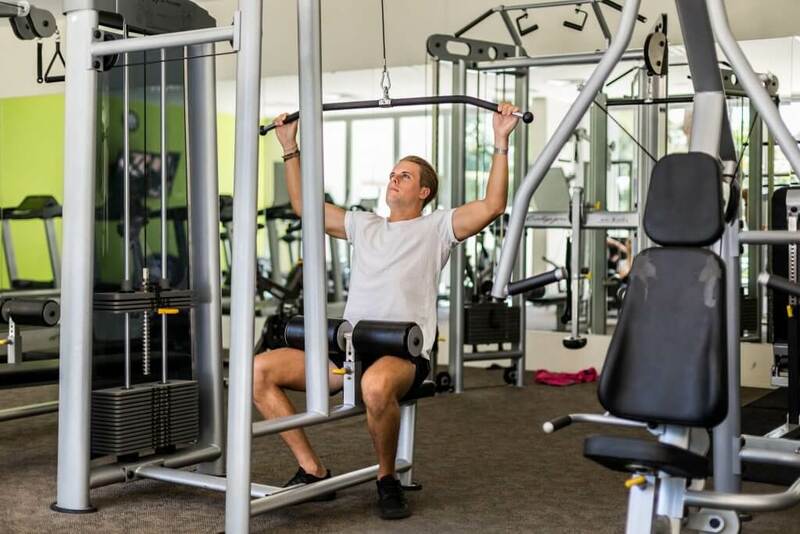 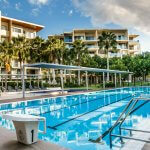 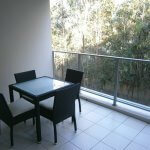 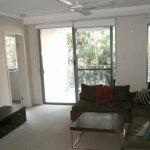 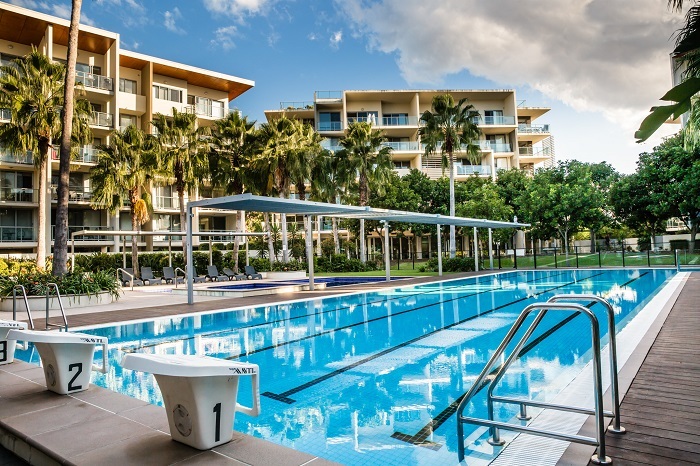 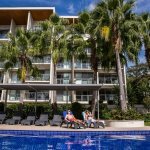 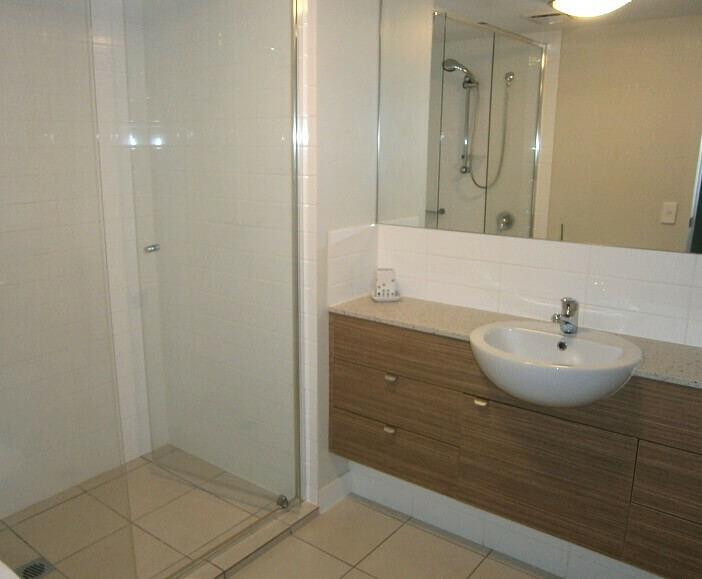 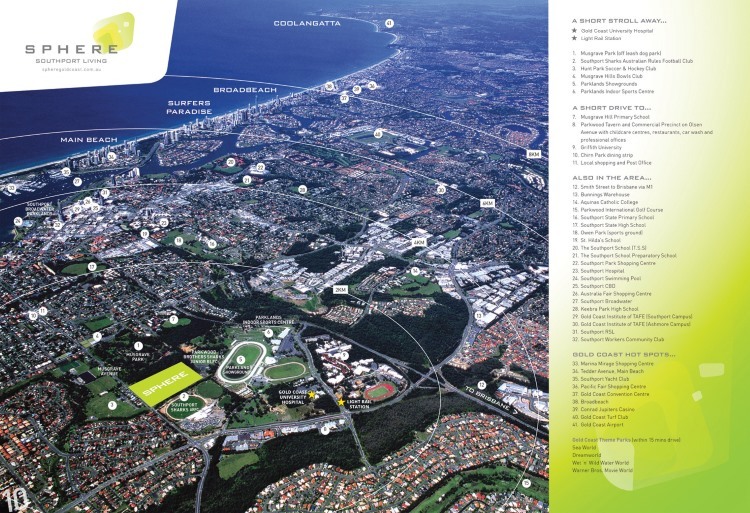 This spacious 2 bedroom 2 bathroom fully furnished apartment in the Banksia building is on the first floor. 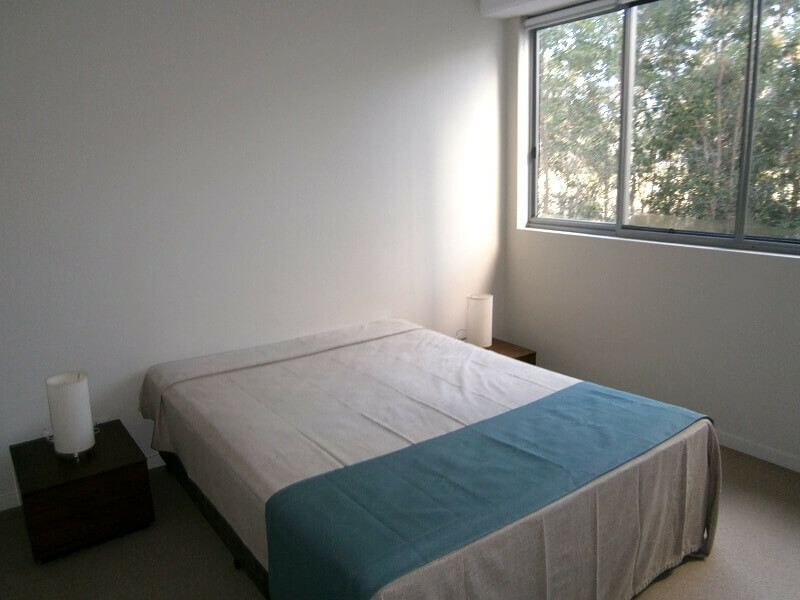 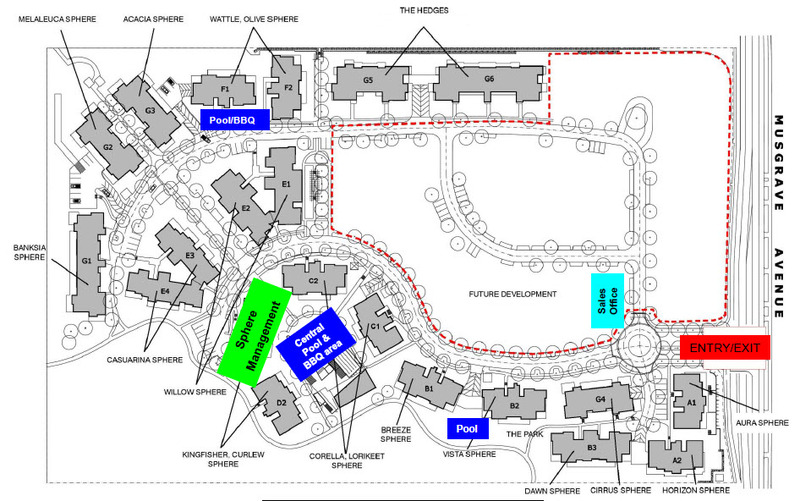 The main bedroom and living areas have reverse cycle air-conditioning and there is plenty of storage space. 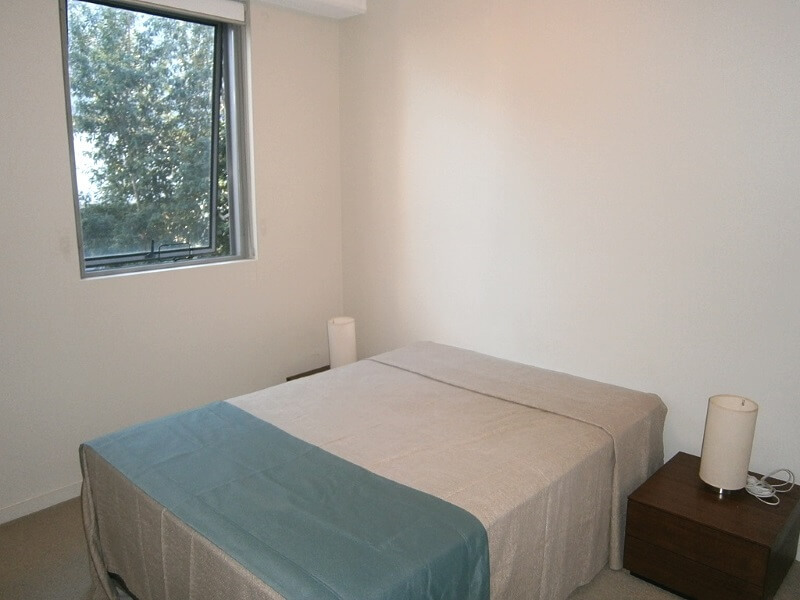 Two basement car parking spaces and a storage cage included.